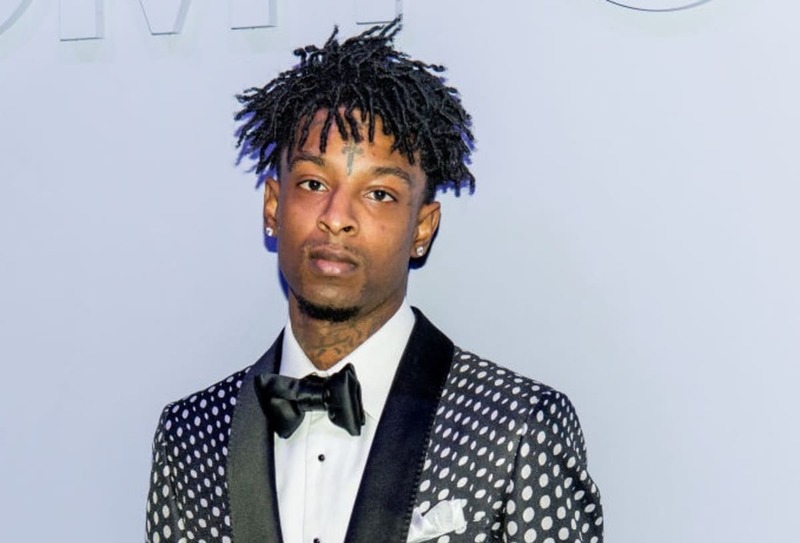 21 Savage is out here doing big things for kids! 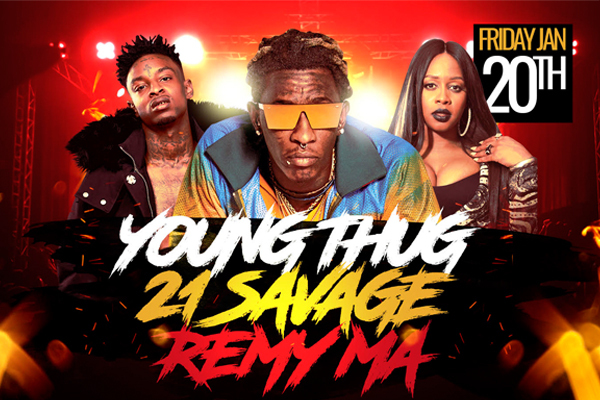 Savage announced on The Ellen Show he is helping 21 kids become financially smarter plus he’s giving away 21 bank accounts. There has been a lot of discussion lately about the state of Hip Hop music, new artist versus seasoned artist. 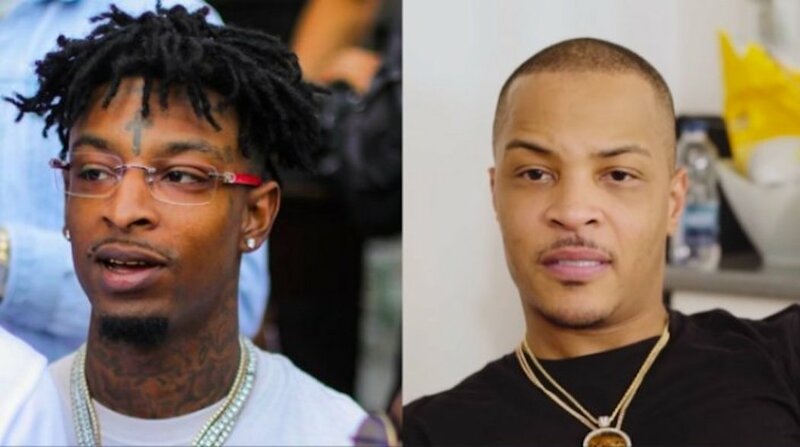 21 Savage took to Instagram to share is perspective in a post and delete moment but T.I. screen shot his post and offered his thoughts.